Andrea’s Vintage Bridal is a family-owned private bridal salon offering the largest selection of vintage bridal gowns on planet earth! Andrea's Vintage Bridal is a revolutionary approach to classic bridal; the destination for brides looking for an elegant tea-length dress, a romantic flowing boho dress, a silky Old Hollywood gown- with over 700 wedding dresses, we're sure to have just the right fit for every individual bride. We emphasize a relaxed, welcoming, affirming atmosphere, with a strong focus on making the search for your gown fun and easy. Please call at 612-716-8006 or email us today to book your appointment! 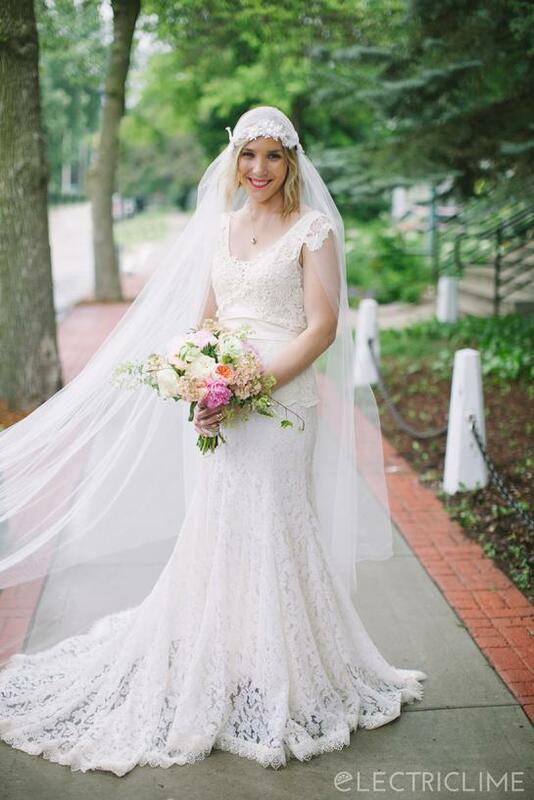 See our stellar (and unsolicited) yelp reviews for years of bride-focused customer service.